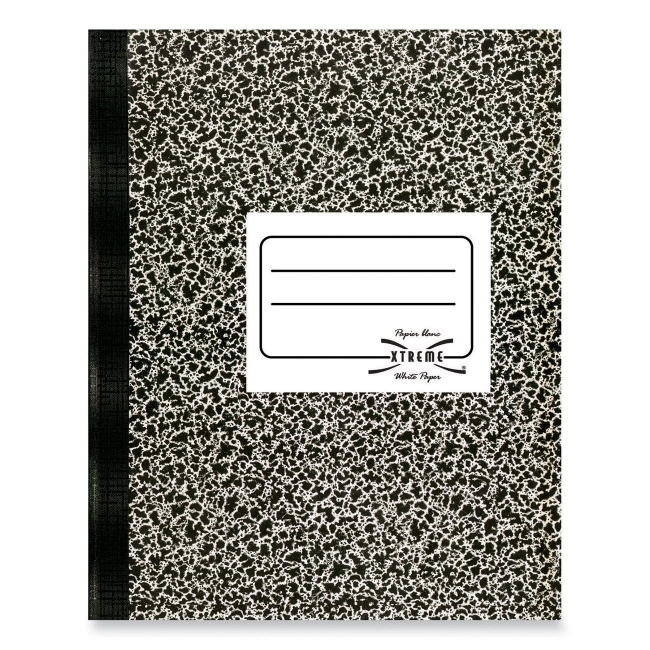 Rediform National Xtreme White Notebook - 7.87" x 10"
Media Size: 7.87" x 10"
Composition book offers a one-subject format, flexible marble-look cover, and center-stitched binding. Ideal for taking notes and recording homework assignments. Each page is ruled on both sides in blue and has a red left margin line. 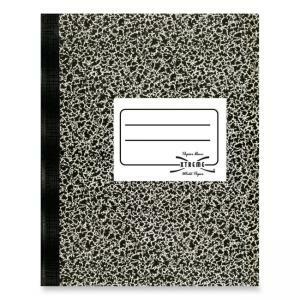 Composition book contains 80 sheets made with 30 percent post-consumer material.